Overeating on Thanksgiving Can Help You Lose Weight! If you are on a pilgrimage this season to lose weight and your hoping that the turkey’s tryptophan will knock you out- before the desserts are served-don’t worry. 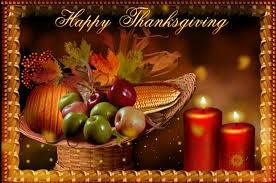 In fact Thanksgiving day indulging will not ruin your weight loss goal, it most likely will help it. There is research to back this up- a whole mash potato pile of research. Okay, enough of the play on words. How can this be? It is all about stabilizing your metabolism. When you restrict calories during the week your body sends out a hormone called leptin, which basically informs the brain how your body is doing with its energy supply. When calories are reduced, back up energy is used, such as fat cells. In this calorie restricted state, leptin is signaled. Then leptin sends out a starvation alert. In response, the body’s metabolism down regulates about 50 percent. This can slow down weight loss and make people hit a plateau. Unfortunately, when you go back to a reasonable caloric diet, the pounds can come back on-with a few more friends. To help keep the metabolism high, indulging for a day reassures the leptin alerting system-that your body is okay and your not going to starve to death. After a day of indulgence you may be up 1-3 lbs but most likely it’s just water weight. This will come off in 1-2 days, as long as you go back to your diet plan. Heard of ‘Body For Life’ exercise and nutrition program by Bill Phillips? This weight loss program incorporates the ‘day of indulgence’-to help speed up weight loss. Basically the diet plan is, 6 days of the week you eat very healthy: lean meats, vegetables, whole grains, healthy fats and fish. On the 7th day you eat whatever you want -pizza, cheeseburgers, cake, etc. This helps keep the metabolism from slowing down and hindering weight loss. This same weight loss strategy is used in Dr. Michael Mosley 5/2 fast diet plan. Five days of the week you eat a normal calorie diet, 1800-2000 kcal a day, with the other 2 days you fast- a modified fast that is- women 500 kcal a day and men 600 kcal. These two days are not recommended to do consecutively. I recommend watching ‘Eat, Fast & Live Longer’ a documentary by BBC-2 ( Horizon Documentary), which features Dr. Mosley. This program explains the scientific research on fasting and 5/2 diet. It is very interesting and may still be available on Amazon Prime. Now warning, 5/2 fast diet plan and other fasting plans’ prolonged effects are still being studied. More research needs to be done to see if fasting can lead to unwanted health consequences. *So do not worry about growing an additional waddle below your gobble this Turkey Day. Just plan well for the week and indulge! This entry was posted in 5/2 diet plan, Diet, Dr. Michael Mosley, exercise, Family, Family and health, Fasting diet, Thanksgiving and tagged 5/2 Diet, dinner, family, Fasting Diet, happiness, healthy eating, healthy habits, Indulgence, Michael Mosley, Thanksgiving. Bookmark the permalink. 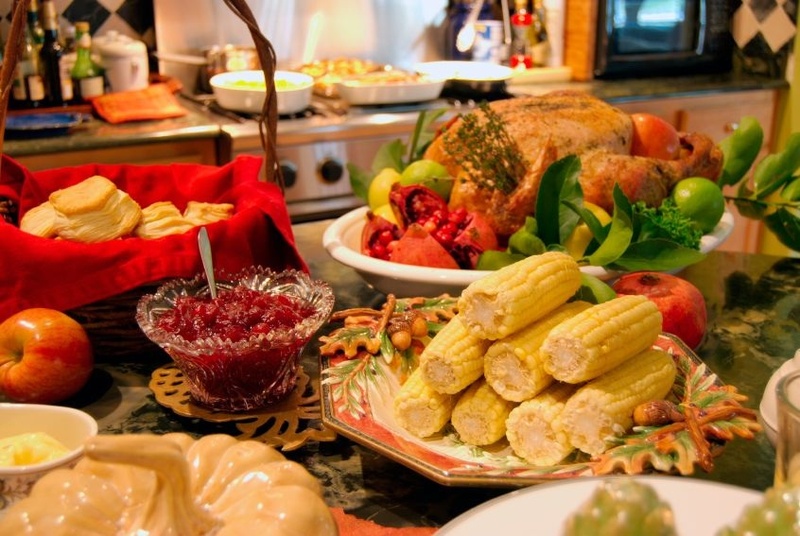 1 Response to Overeating on Thanksgiving Can Help You Lose Weight!